Mike Daily has been working on this project for a bit and I wanted to help bring some light to it! 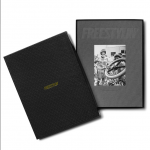 Mike has headed project’s from “Aggro Mag” to being the editor of ‘Go,The Riders Manual”. This project is a fictional story that Mike has written along with some awesome extra goodies! I’m really not sure how Mike got the model car replicas made from the car that was used in the first 2-Hip Meet the Street Contest. He got it spot on!!! I love seeing projects like this so head over and preorder one!!! 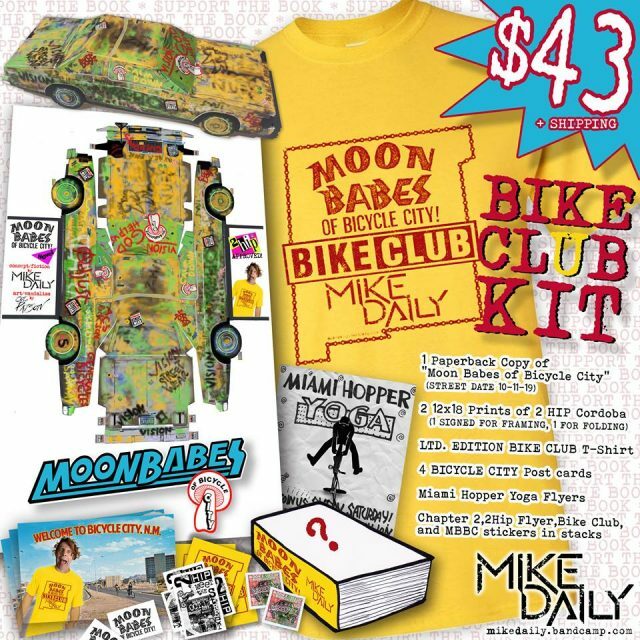 PREORDERING THE MOON BABES OF BICYCLE CITY BIKE CLUB KIT (WEDNESDAY 4/3 TO WEDNESDAY 4/17) DIRECTLY SUPPORTS PUBLICATION OF THE BOOK. THANK YOU. 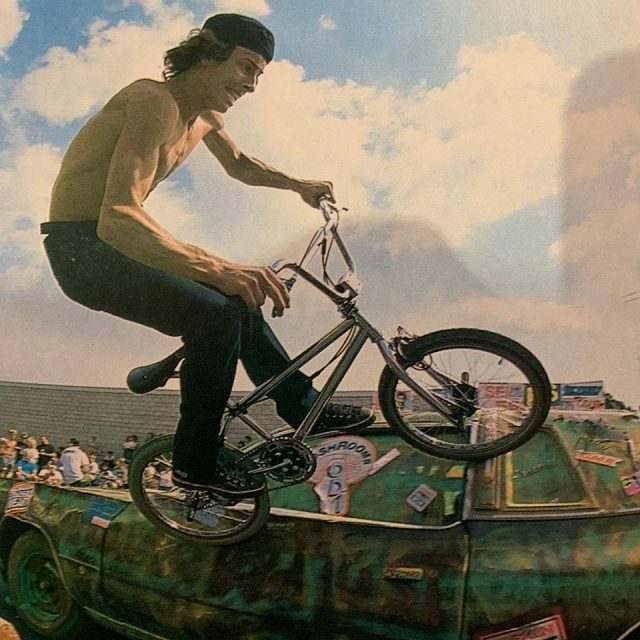 This entry was posted in Stories and tagged 43, Aggrorag, Mike Daily, Moon Babes of Bicycle City. Bookmark the permalink.